Rae and Christy are new friends who love all aspects of the galaxy far, far away. Join them as they explore characters, themes, and relationships in the Star Wars universe. 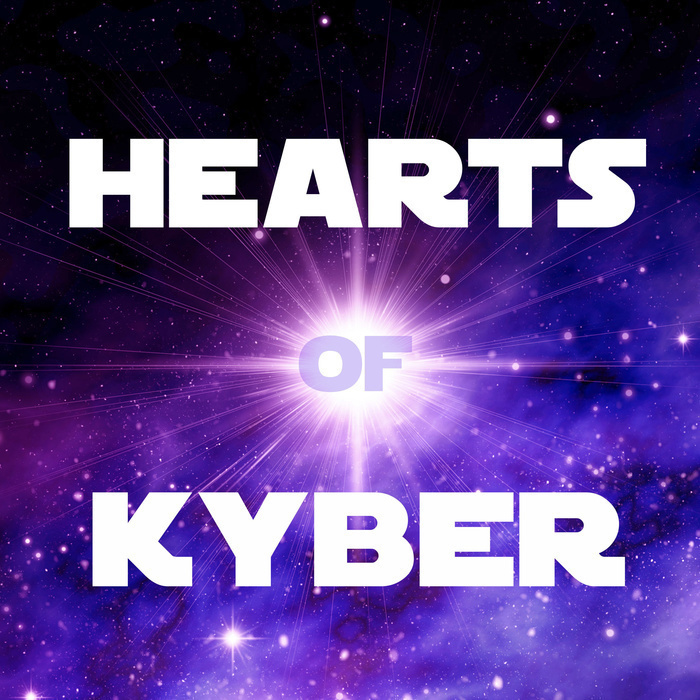 Follow the pod on Twitter @heartskyberpod or email us at heartsofkyberpod@gmail.com. Christy and Rae kick off a new series on Star Wars themes by taking a look at revenge through the characters of Darth Maul, Palpatine, Boba Fett, Kylo Ren, and Asajj Ventress. SPOILERS in this episode for Star Wars Rebels, The Clone Wars, and Dark Disciple by Christie Golden, a book Rae definitely recommends. 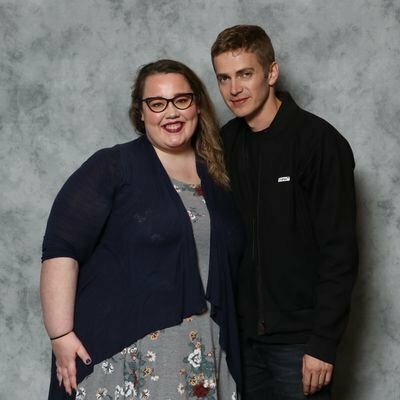 We also give a shoutout to one of Christy's favorite Star Wars podcasts, What the Force, and Amanda (@jedigeekgirl) of I Rebel podcast. Christy and Rae discuss season one of Star Wars Resistance with a special focus on themes in this initial season and the character arcs of Kazuda Xiono, Tam Ryvora, and Jarek Yeager. Rae and Christy discuss the relationships between master and padawans in Star Wars with a focus on Obi-Wan Kenobi and Anakin Skywalker and how they were influenced by their masters and went on to influence their own padawans. Rae and Christy discuss mothers in the Skywalker saga, including Shmi Skywalker, Padmé Amidala, Breha Organa, Beru Lars, and Leia Organa. Rae and Christy take on the complex Kylo Ren, examining him through the lens of other characters in the sequel trilogy who serve as his foils. In this episode, they discuss General Hux, Finn, and Poe Dameron and what their experiences, choices, and characters arcs reveal about them and the mysterious Skywalker legacy child, Ben Solo/Kylo Ren.